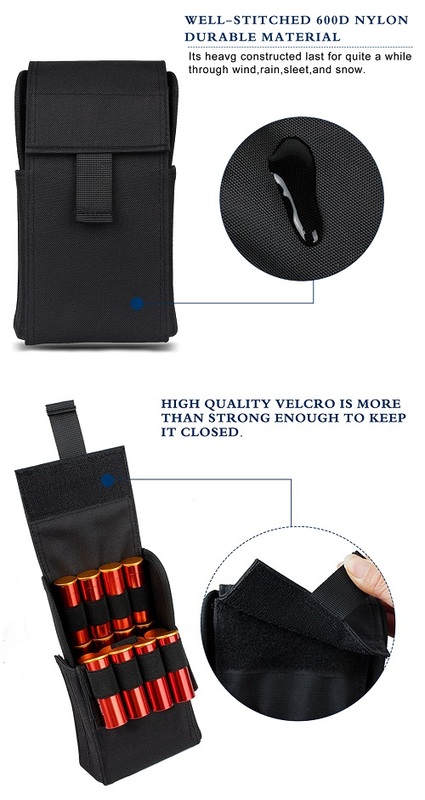 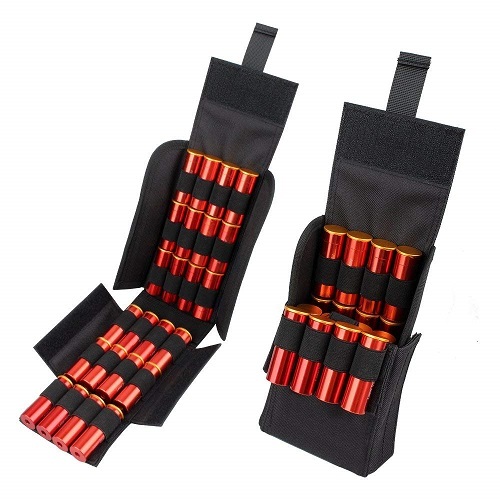 【SUPERIOR MATERIAL】Made of high quality 900D nylon material,sturdy and durable.Foldable quick-access design shotgun shell holder . 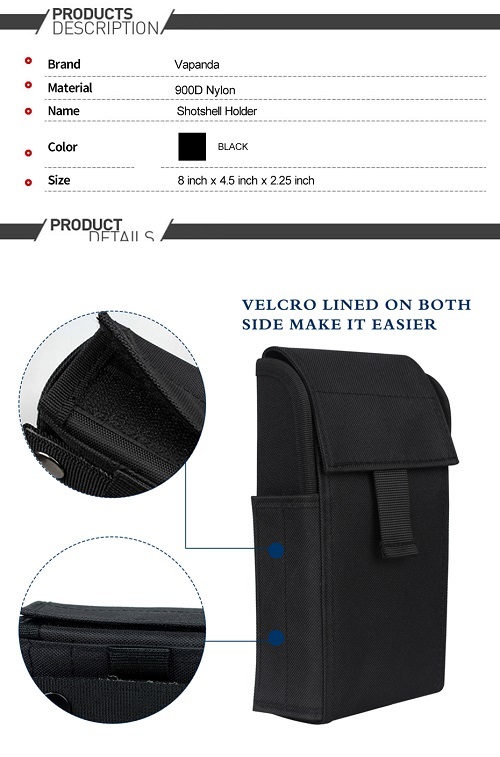 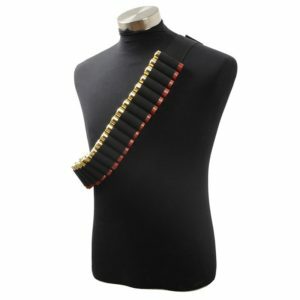 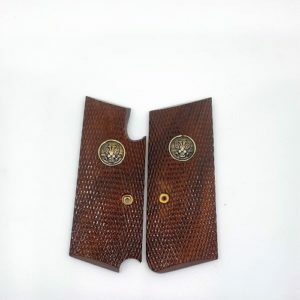 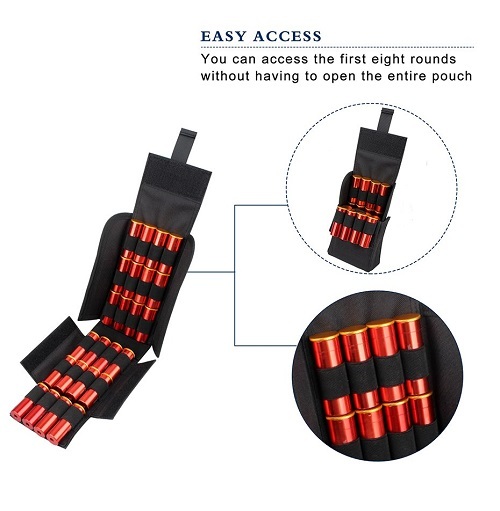 【USEFUL DESIGN】 6 horizontal rows with 4-loops per row and 1 additional shell loop between the last two rows,most compact way of carrying 24 rounds of 12 ga or 20 ga.You can access the first eight rounds without having to open the entire shotgun shells pouch.Hardened sides for extra protection. 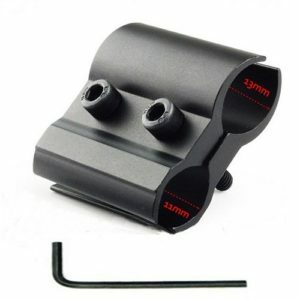 【DIMENSIONS】 Ati shotshell holder: 8″ long x 4.5″ wide x 2″high, open it’s 17 inches long(not including flap). 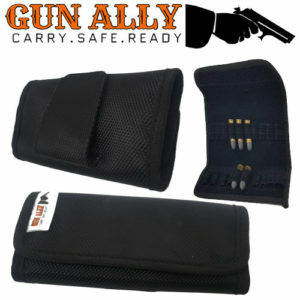 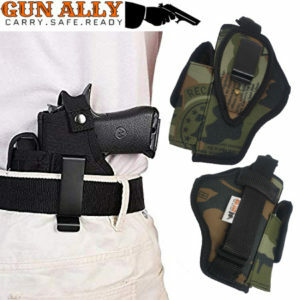 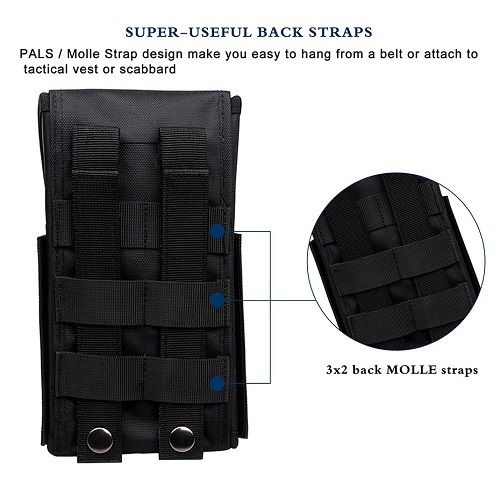 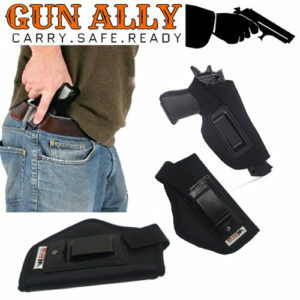 【MOLLE COMPATIABLE】 2x durable PALS with snap fastener. 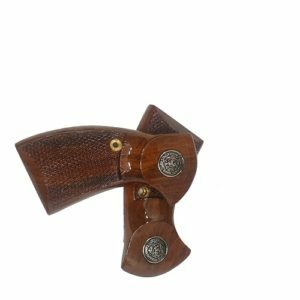 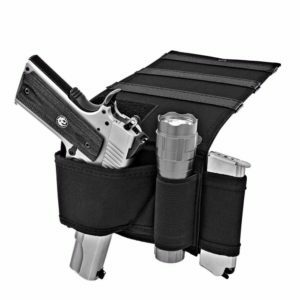 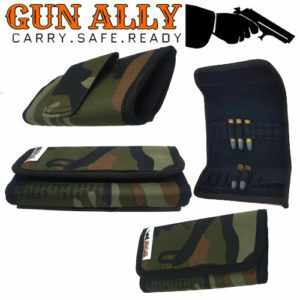 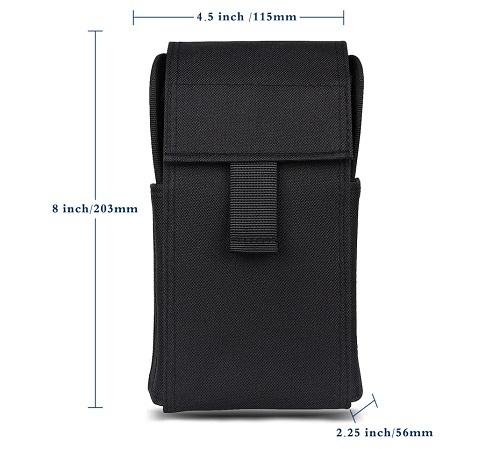 3×2 back MOLLE straps ,shotshell holder easily attach to vest,range bags, shotgun scabbard or bugout backpacks. 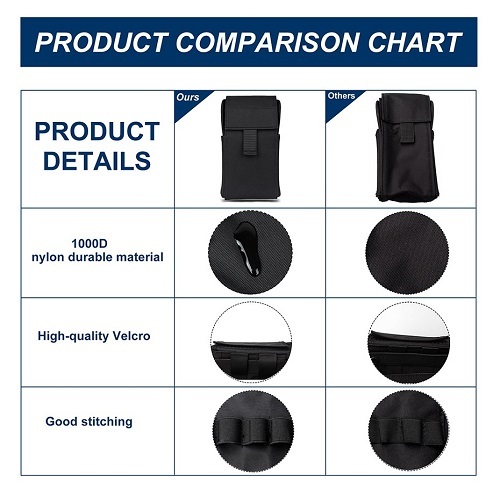 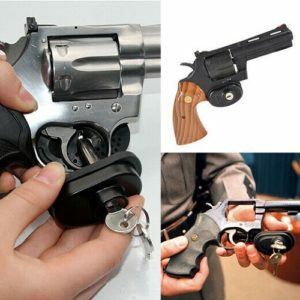 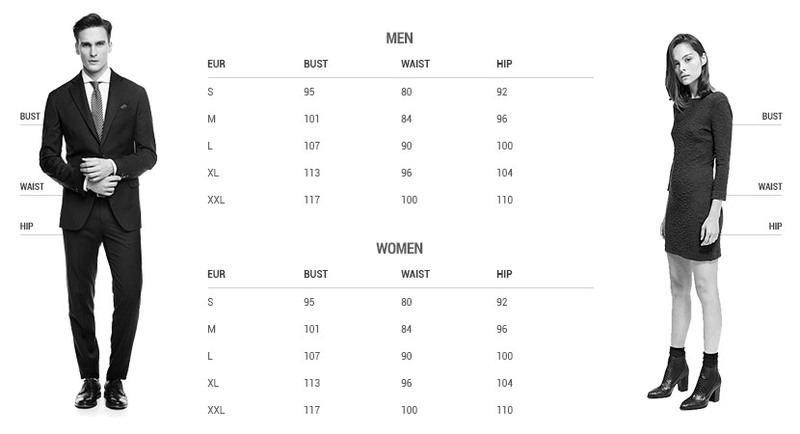 【GUARANTEE】 We offers guarantee with 100% satisfaction service.